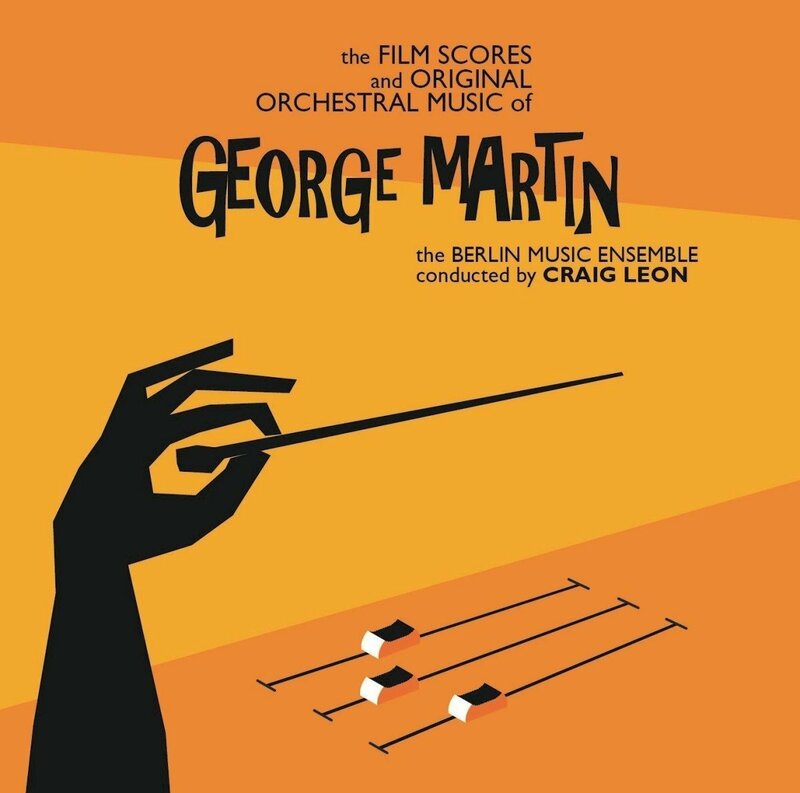 This recording collects - for the first time - the major orchestral works of iconic composer, arranger and producer George Martin. Performed by the Berlin Music Ensemble conducted by Craig Leon, the album features music from the films Yellow Submarine, Live and Let Die and the previously unrecorded choral and orchestral score for The Mission. Also included are the Overture to Under Milk Wood, the suite Three American Sketches and other previously unreleased original compositions. The world-famous bear from Peru returns to the silver screen this month with more adventures. And this time round he's on the hunt for a birthday present for his Aunt Lucy. 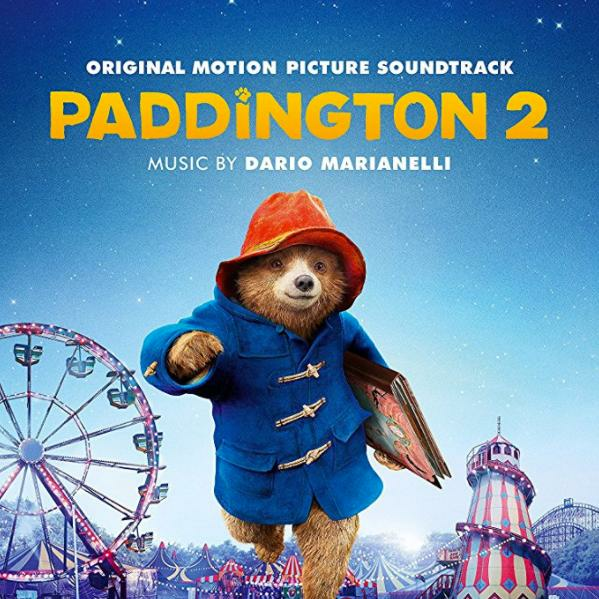 Dario Marianelli comes in to score the sequel and you can hear tracks from his soundtrack every evening in Classic FM Drive. When people speak of the high standards of music making in the Midlands, they tend to focus on the City of Birmingham Symphony Orchestra. But, on the evidence of this excellent Signum album, they should also spare a thought for Stratford-Upon-Avon, and the Orchestra of the Swan. This dedicated band does sterling work in concerts around the region under their Artistic Director David Curtis, and have also made some notable recordings, of which this new one goes to the top of the list. The pianist Peter Donohoe, also from the Midlands, is a formidable exponent of Russian music, and plays both piano concertos with virtuosity and insight. Curtis and his band are on top form, and well caught by the Signum microphones. This is an exceptionally generous issue, being only twenty seconds short of eighty minutes, because of Shostakovich’s Piano Sonatas 1&2. I will be playing the slow movement of the second Concerto on my programme next Sunday evening beginning at 7pm. It’s one of Shostakovich’s most beautiful creations. 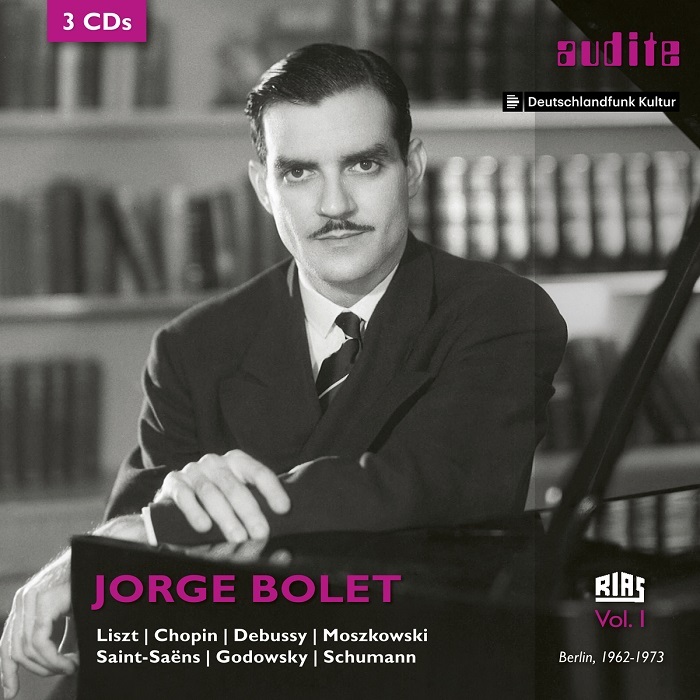 Jorge Bolet, who died in 1990 in his mid seventies, was a favourite pianist of mine. He had a commanding platform presence, looking like a prosperous banker in his well-cut suits, and dashingly Latin as befitted his Cuban heritage, with a luxurious moustache, and full head of hair. But the main reason for going to a Bolet concert was the standards of execution. He was a formidable virtuoso, with terrific interpretative insights. A true Golden Age pianist. They don’t make them like him anymore. Sadly, for much of his career, he was overlooked, and it was only in the early seventies that he made his great breakthrough, when Decca awarded him a long term contract, which he used to record, magnificently, a lot of the solo piano music of Liszt, as well as other stuff. I will be playing two pieces from it, a Chopin Etude and Godowsky’s deliberately fiendishly difficult arrangement of Saint-Saëns The Swan on my programme next Sunday evening. 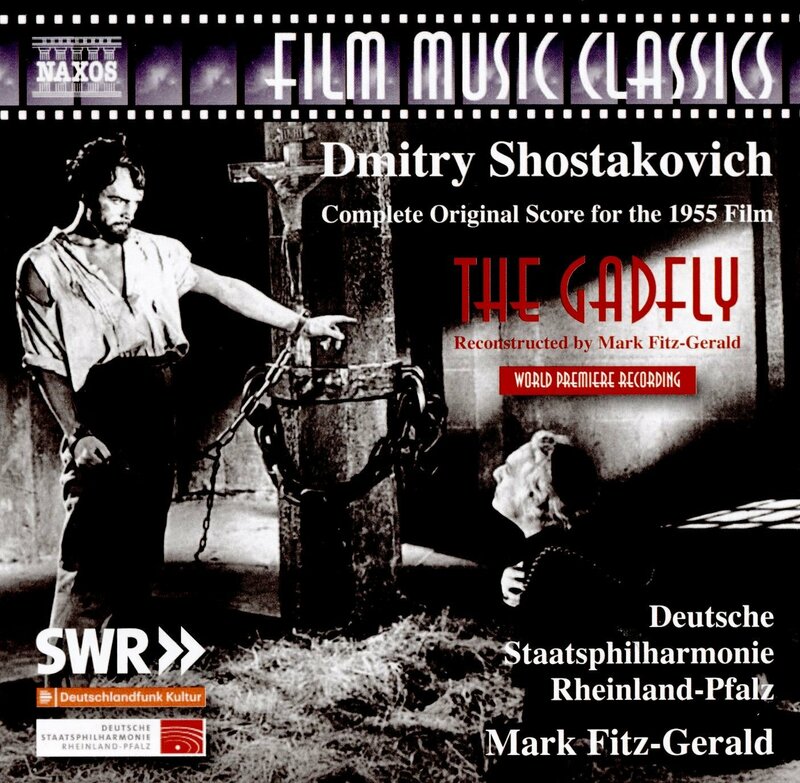 Here at last is the chance to hear the complete forty seven minute score that Shostakovich wrote for the Gadfly (1955), rather than just the ever popular Romance. Shostakovich was a last minutes replacement for Khachaturian. 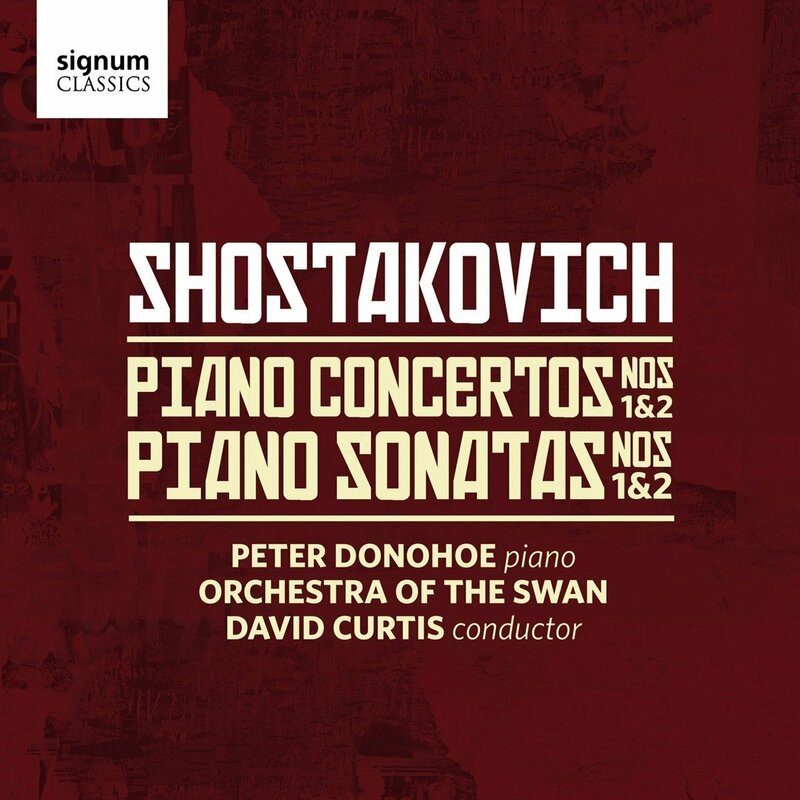 Shostakovich wrote this to keep the family finances in order, but you wouldn’t think it was hack work given the consistently high level of inspiration here. Mark Fitz-Gerald, London trained, is an expert on the reconstruction and performance of complete film scores. And he does really well here with fine work from the German Philharmonic Rheinland-Pfalz. Film buffs will not want to miss this, given that the documentation about the Gadfly and the extracts from his 1932 score to The Counterplan also included, are exemplary. But any Shostakovich fan who enjoys the master in lighter mood will also get a lot out of this. And at Naxos prices, it’s irresistible.